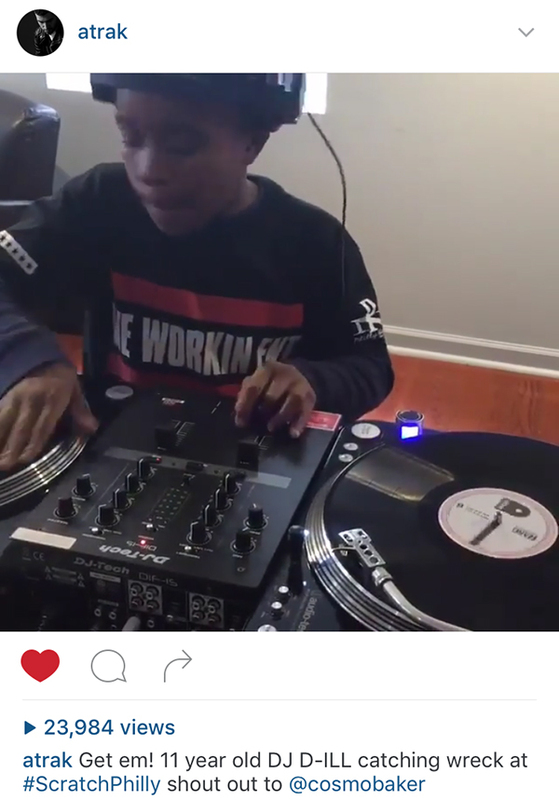 11-year-old DJ D-ILL from West Philadelphia loved tagging along on his Dad’s DJ gigs. 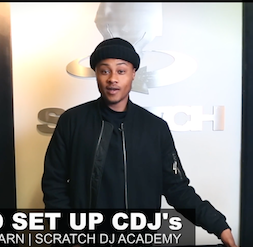 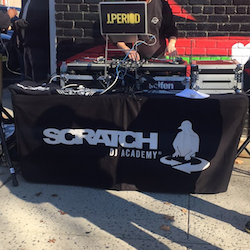 Recently he’s been taking private lessons with Cosmo Baker and DJ Royale at Scratch DJ Academy Philly. 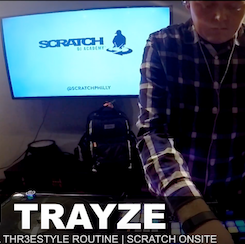 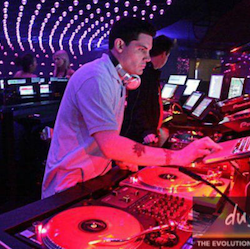 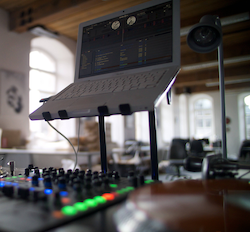 Those lessons must be working – we noticed that A-trak posted a video of DJ D-ILL doing some doubles on his Instagram.